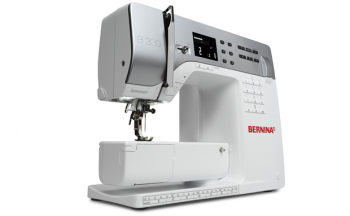 The BERNINA 330 is not just an innovative companion for beginning sewers, but a perfectly designed one. 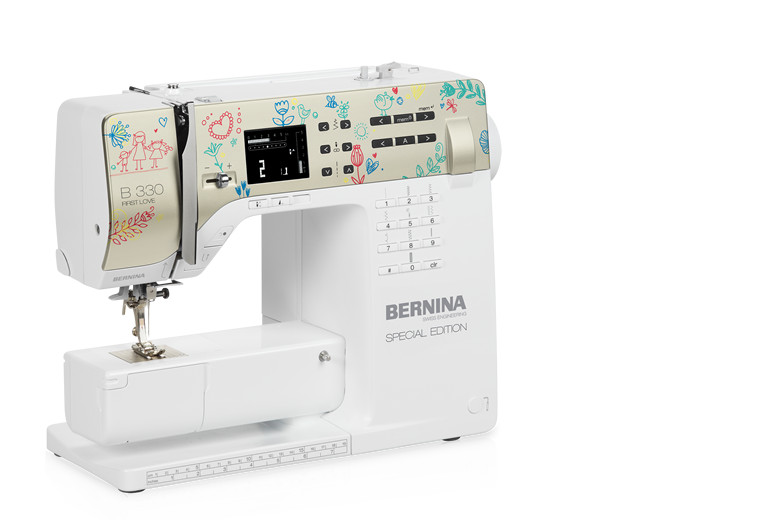 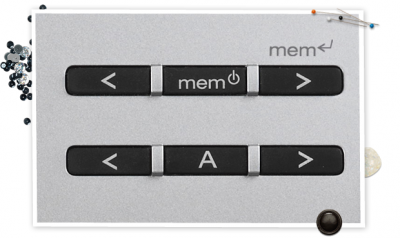 Its modern LCD display, bright LED sewing light and automatic buttonhole function will knock your socks off. 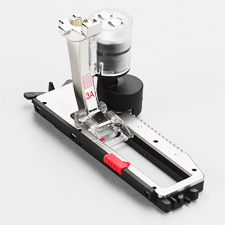 Last but not least, it cuts a fine figure as a beginner's machine. 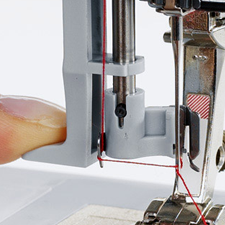 Our cutting-edge machines are equipped with numerous innovative features and programs. 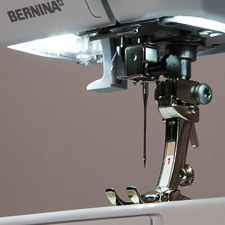 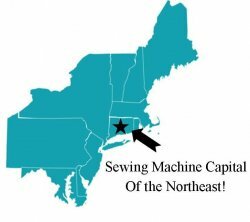 Here is an overview of what the BERNINA 330 is capable of, as well as a list of its advantages.